If you’ve upgraded your Mac to Apple’s latest OS version, macOS 10.14 (Mojave), you may have found your snippets aren’t expanding. 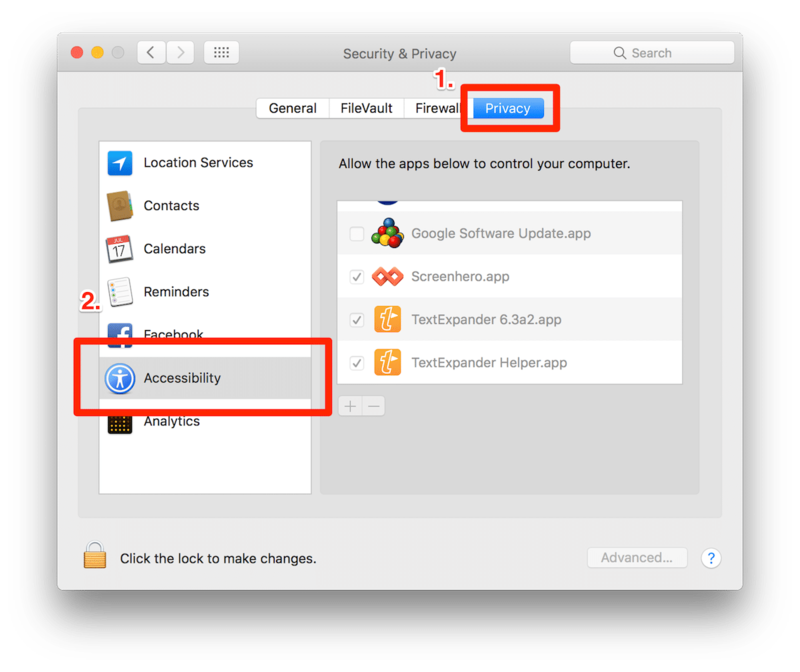 There is a simple adjustment you need to make in the Accessibility pane of System Preferences to get you expanding again. Open System Preferences to Security & Privacy. From the Privacy tab choose Accessibility from the list on the left. From the list on the right remove all “TextExpander” and “TextExpander helper” listings using the “-” minus at the bottom of the list. 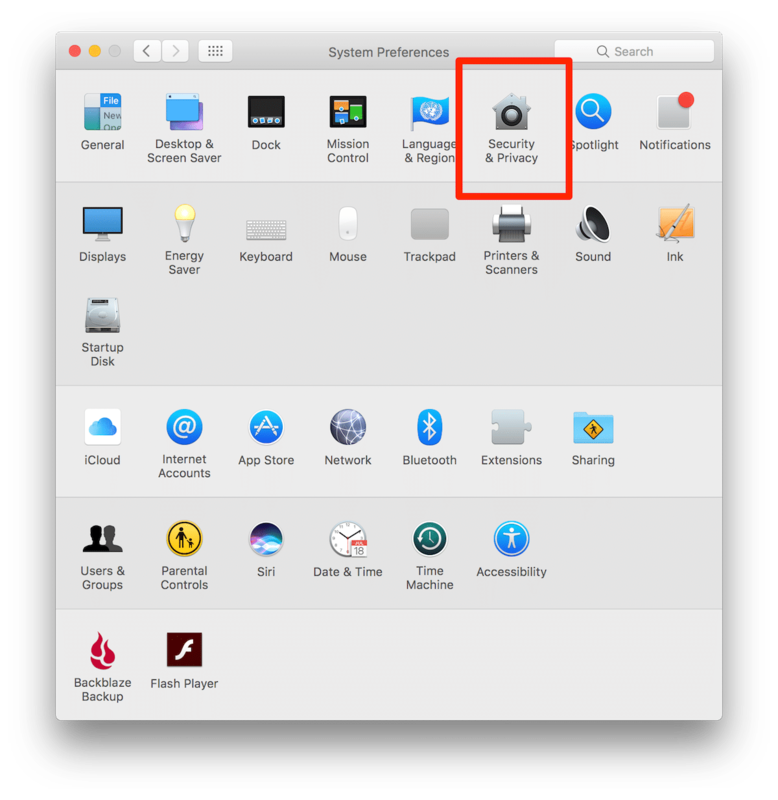 You may need to Unlock the options in the lower left first with your Mac user account login. Add TextExpander back to the list using the “+” plus button at the bottom, then restart your Mac. Once you restart TextExpander you may be asked to add TextExpander Helper to Accessibility, please go ahead and do that. Follow these steps and you should be back to normal. If you run into trouble, please let our support team know.